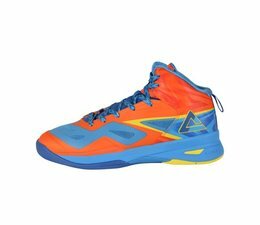 Home SOARING III Color Red Orange / Blue Aster - speciale FIBA uitgave. 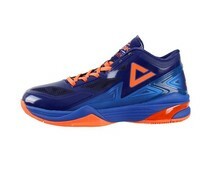 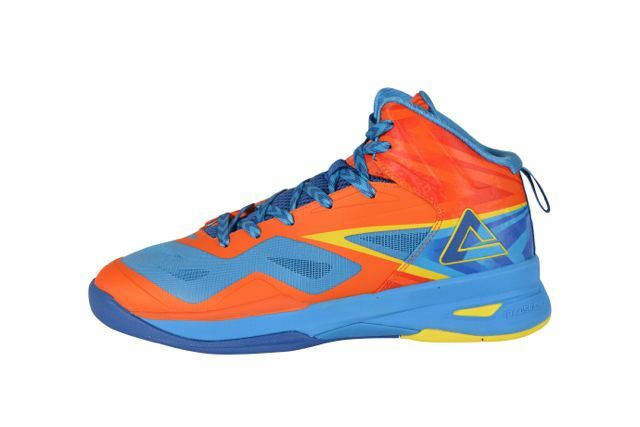 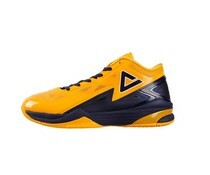 SOARING III Color Red Orange / Blue Aster - speciale FIBA uitgave. 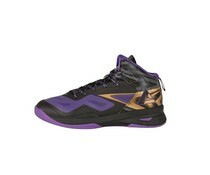 SOARING III Color Black / Purple - speciale FIBA uitgave.